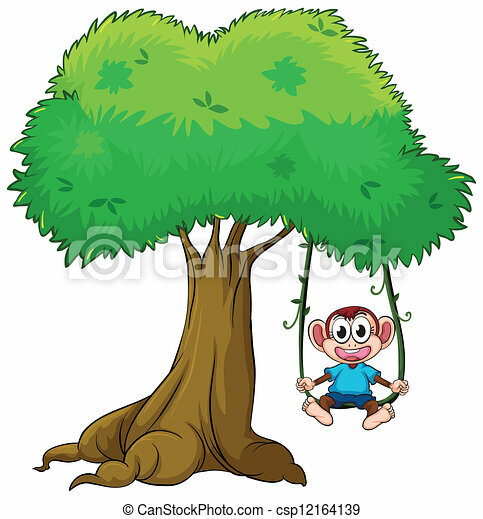 A monkey playing swing on tree. 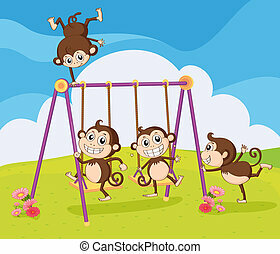 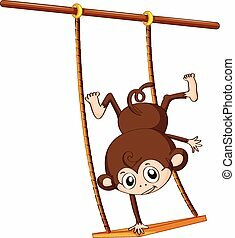 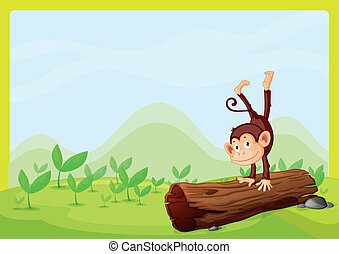 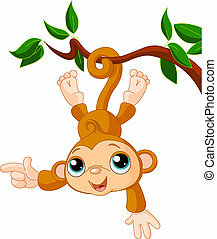 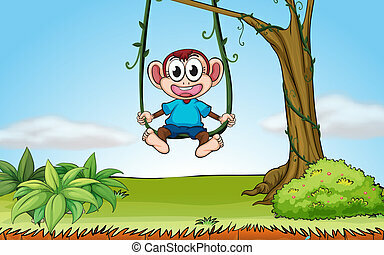 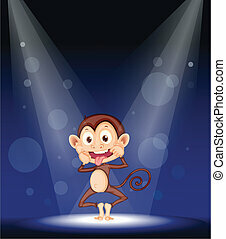 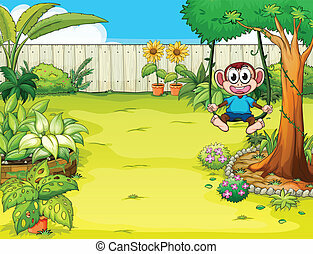 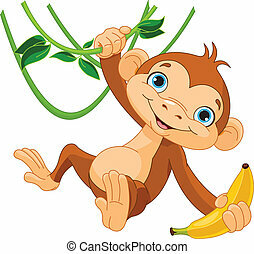 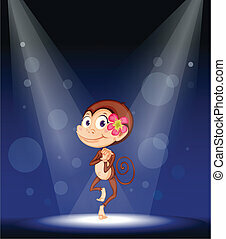 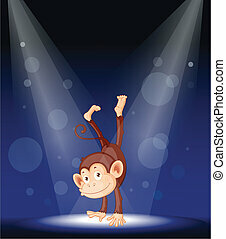 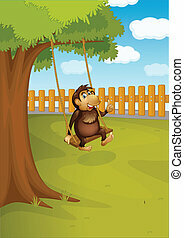 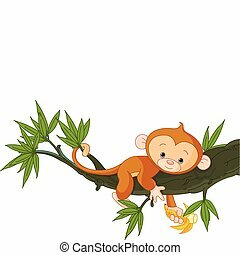 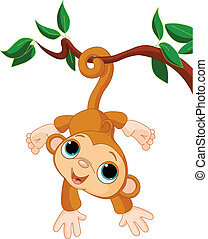 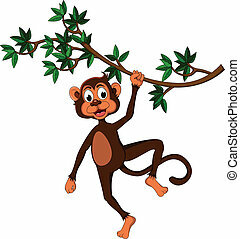 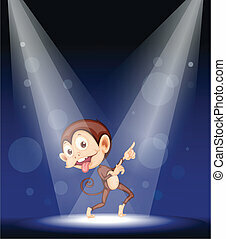 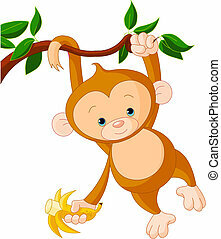 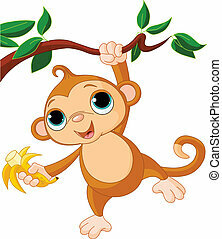 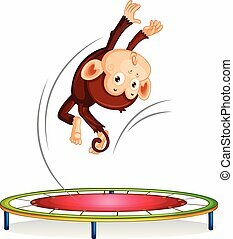 Illustration of monkey playing swing on a tree. 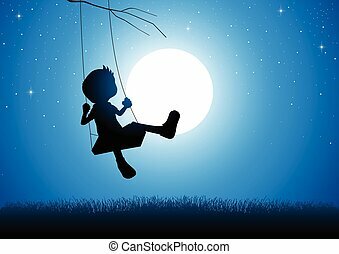 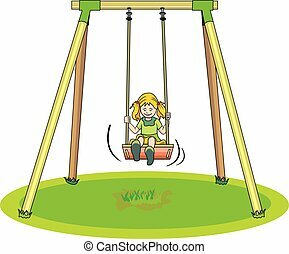 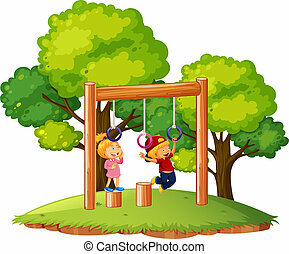 Vector Illustration of a girl playing on a tree swing. 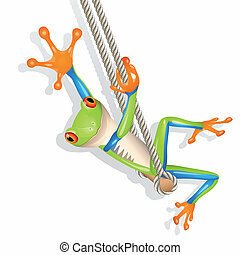 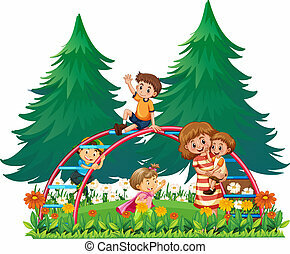 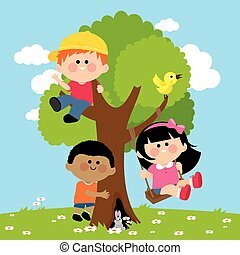 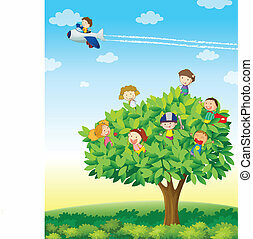 Vector Illustration of children playing and climbing on a tree. 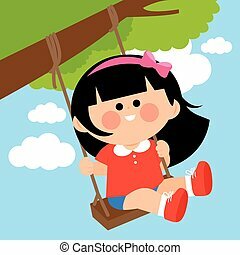 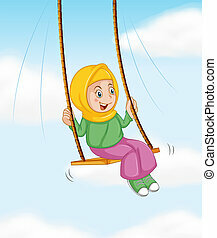 A girl is happily playing on a swing. 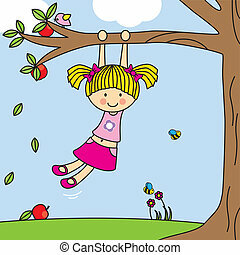 Vector Illustration of a girl playing on a tree swing. 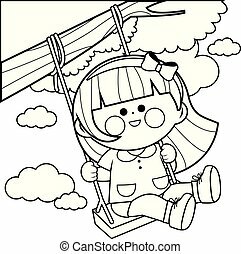 Coloring book page.